Latoshia believes that her efforts to actively participate, stay in constant communication, and ask numerous questions may serve as a model to help redefine the role parents have in the care of their children. Latoshia Rouse’s triplets are 3 years old now (2016), but they were born at 26 weeks gestation and required more than four months of inpatient hospital care. The rotating staff, medication changes, exhausting days and draining nights were an additional strain on an anxious mom. “If I was at home, I needed to know that at 3 in the morning, when I woke up and called to see what happened over the last couple of hours, I would hear a reassuring voice,” she says. Latoshia was determined to be part of the care required to meet the unique needs of her babies. She researched their conditions and made sure the medical staff understood what she needed. After the babies were discharged, she also relied on resources provided by the Vermont Oxford Network and the Perinatal Quality Collaborative of North Carolina to further help her communicate with medical staff. 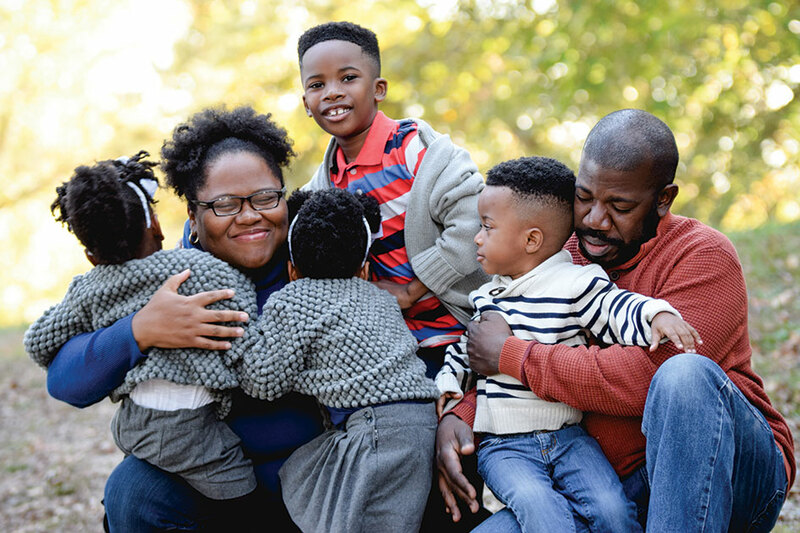 Latoshia’s passion for obtaining the best medical care possible for her children inspired her to work toward quality improvement in the care of all children. As a current member of the two collaboratives that once supported her, she is a patient and family advisor for WakeMed Health and Hospitals in Raleigh, N.C., bringing a parent perspective to the newborn intensive care unit (NICU) and antepartum improvement committees. She has also shared her perspective with the ABP and recently described the ABP and its quality improvement initiatives at the launch of the National Network of Perinatal Quality Collaboratives (NNPQC) in Fort Worth, Texas. The NNPQC, sponsored by the Centers for Disease Control and Prevention (CDC) and the March of Dimes, supports the development and enhances the ability of both emerging and established state perinatal quality collaboratives to make measurable improvements in maternal and infant health. Capt. Wanda D. Barfield, MD, MPH, U.S. Public Health Service, who is director of the CDC Division of Reproductive Health, met Latoshia at the NNPQC launch. Latoshia believes that her efforts to actively participate, stay in constant communication and ask numerous questions may serve as a model to help redefine the role parents have in the care of their children. “I hope that more doctors and staff start to value parents as resources of valuable information,” she says.